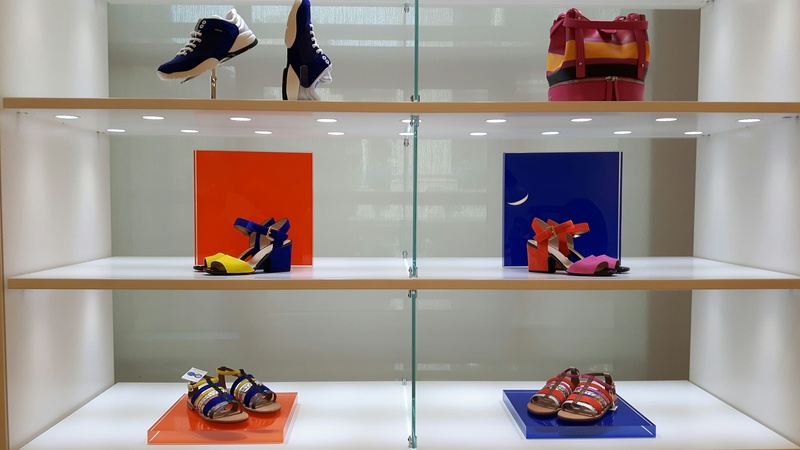 During the Milan Fashion Week we had the chance to participate to the press day at GEOX, such an interesting occasion to get closer to the brand and better investigate the running digital strategy related to the launch of new products. 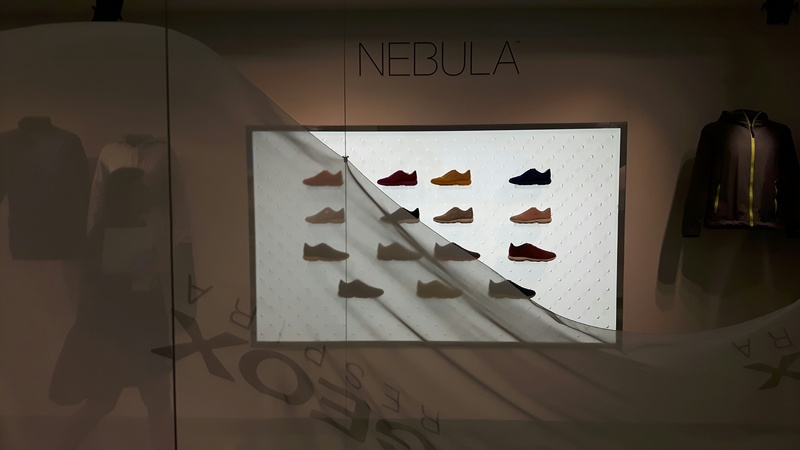 Ten artists from every angle of the world participated to the #walkforaweek campaign during last spring to show their lifestyles and perception in the use of Nebula products by GEOX. The result is a mosaic of new perspectives and a collection of cool images with a worldwide resonance. Enjoy the journey: artists involved are singers, photographers, architects, actors, … and they collected moments and histories in their daily to show what is the sense of breath more. The aim of the campaign is to show different ways of living with a common purpose, via Instagram: expression and comfort every day. With Nebula, a new collection of the brand. A note is that with the Chinese artist in was involved Weibo, showing how the company is sensitive to the local social network. Other ambassadors were involved in the campaign related to NEW:DO products, paying attention to the production process and the organic materials. The brand shows its philosophy and the role of a natural interest in the global strategy. Ambassadors were asked to show their use of the products in a urban surround or immersed in nature. 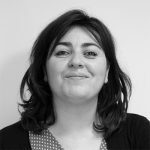 The care towards Instagram is strong and live: the brand usually ask customers to share #mygeox images with the dedicated hashtag in the channel. Let us follow the brand to discover the next steps of the digital strategy via Instagram and over.